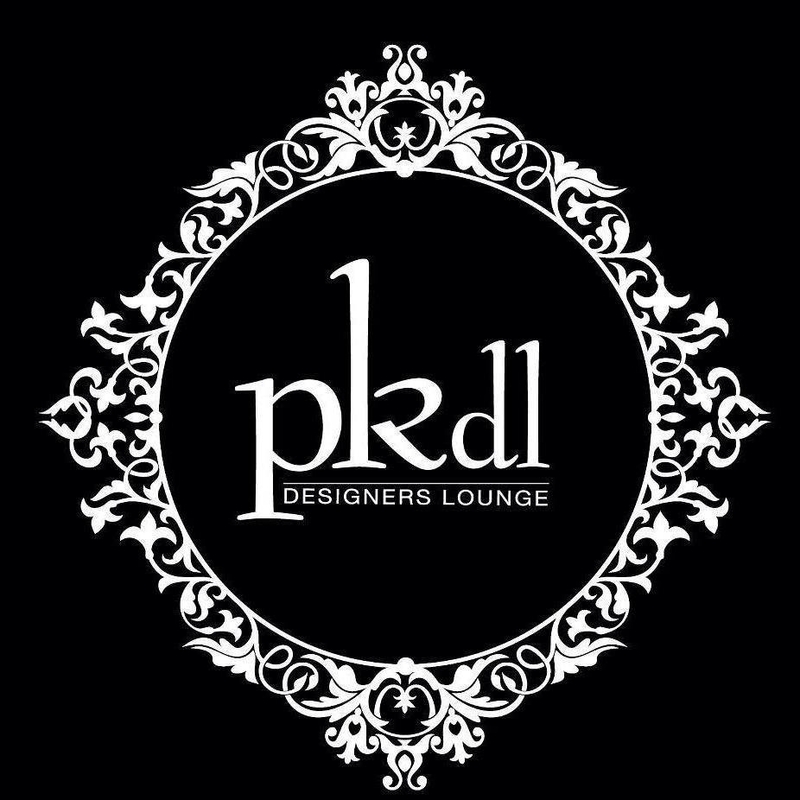 PK Designers Lounge LLC is a registered company in the state of Maryland. We carry the largest designer wear collection of Pakistani outfits in the DMV metro area including some of the bigwigs of Pakistani fashion such as HSY, Elan, Muse, Faraz Manan, Sania Maskatiya, Ayesha Farook Haswani, Nickie Nina, Mina Hasan, Zara Shahjahan, Farida Hasan, Madiha Noman, AIM Couture, Asifa & Nabeel, Agha Noor, Bisma Kayani, Nadia Farooqui and many more. From casuals to pret and formals to Bridal wear, we have it all. We are open by appointment only. Call or email us to schedule your appointment and keep checking our Facebook page for updates on our trunk shows.